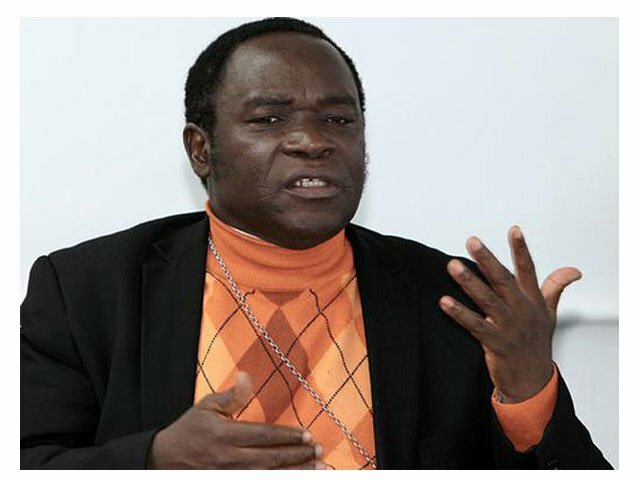 The Bishop of Sokoto Diocese of the Catholic Church, Mathew Hassan Kukah, has disowned an article on the Indigenous People of Biafra (IPOB), which has been trending online. Kukah in a terse statement personally signed by him on Friday, said: “Here is a disclaimer for notice of the general public. "There is a spurious and an untitled piece credited to me about Biafra which is enjoying wide circulation on the social media. Part of the article in question, read: “Anyone who thinks the Biafra agitation is a nuisance and irritating should know that it is not the collective aspiration of all Igbos but especially that no one has the monopoly of nusinace. Nuisance begets nuisance. When you stay with potash loaders you too will share in their dusty hair. “It is in this country that the same standards are not held against all. Some can get away with anything but others cannot get away with something. I shudder at those who blame the agitators for agitating. Everyone knows what is good for them. If you don’t know what is good for you then shut up and don’t obstruct those who know what is good for them.